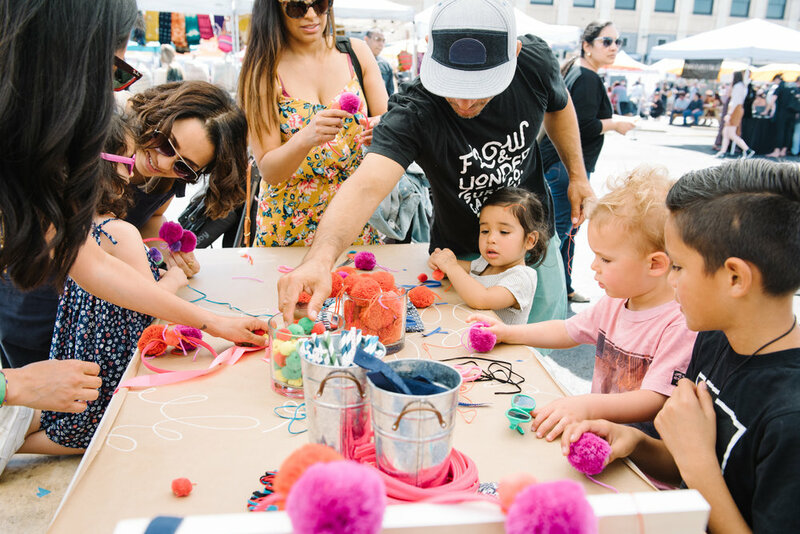 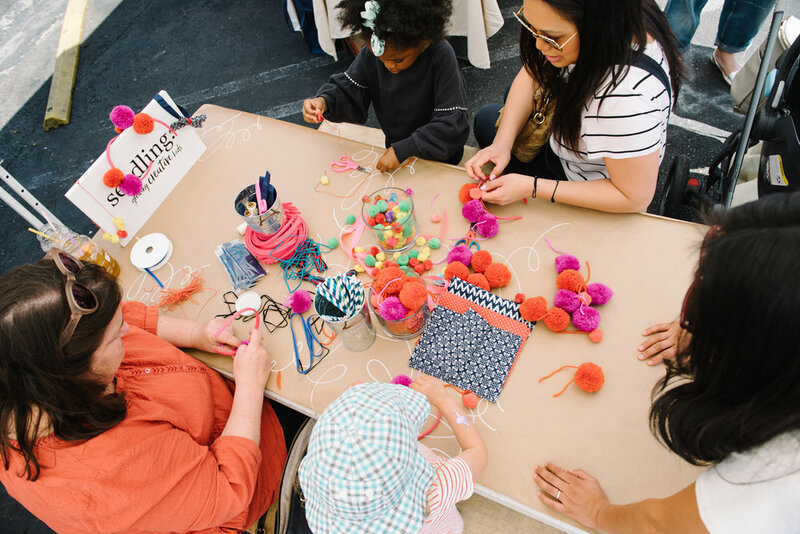 Last weekend, Kids Fashion Fair Presented by Fashion Mamas joined forces with iconic culinary mecca Smorgasburg LA for a day of food, fashion, and family fun. 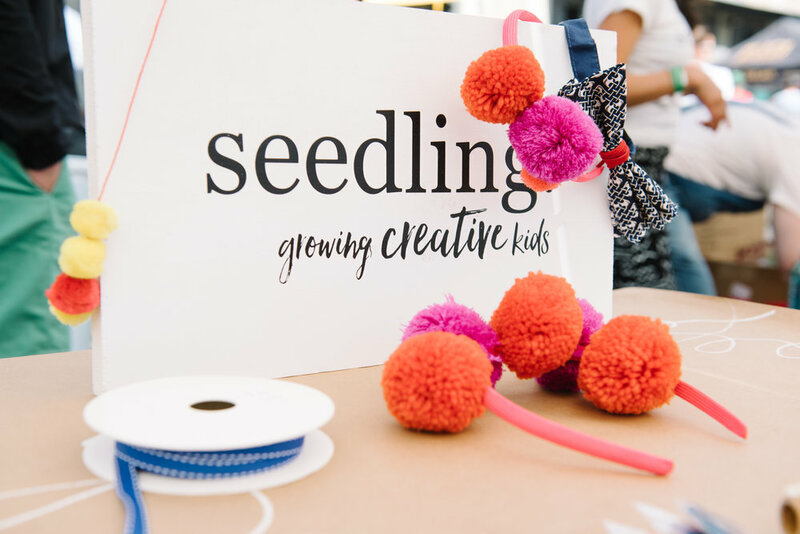 The KFF pop-up featured a curated roster of stylist kids brands — Babiators, Ice Cream Castles, Izzy & Ferd, Perfectly Baked, Sueño, and Telegraph Ave — as well as creative crafting from our friends at Seedling. 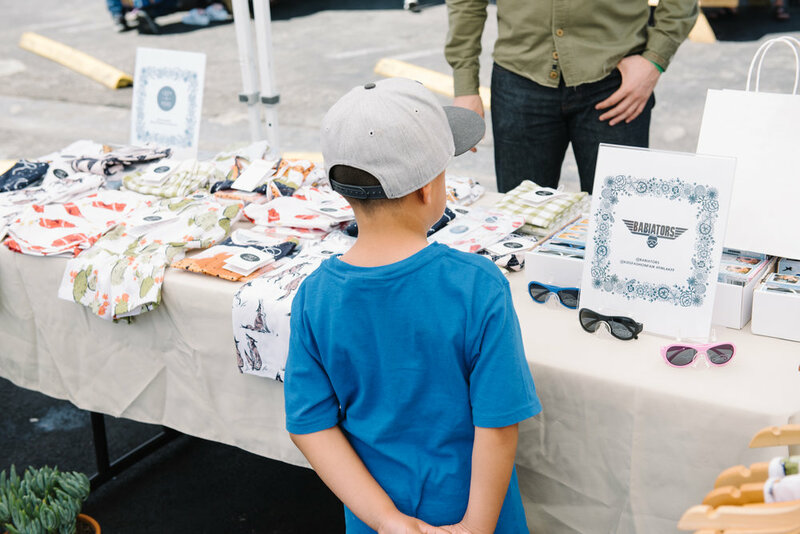 It was the perfect Sunday for the whole fam, complete with talented face painters, a 12-year-old DJ (really! 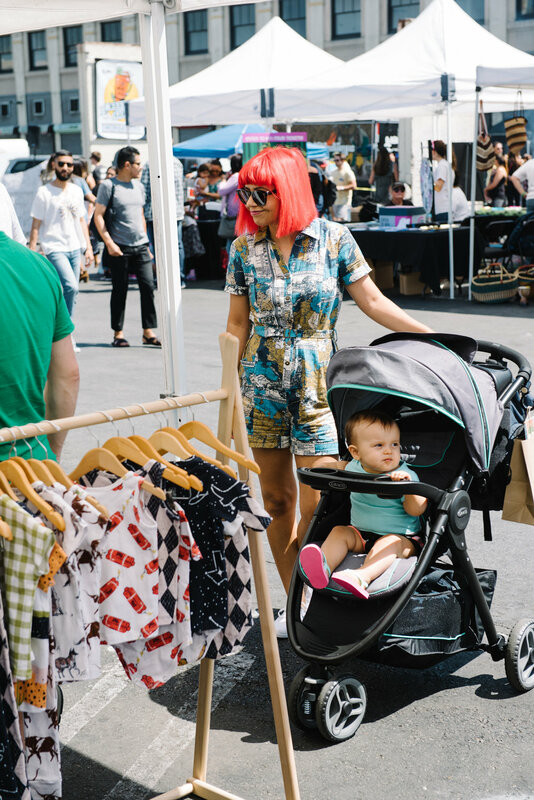 ), and the very best selection of LA's top food vendors. 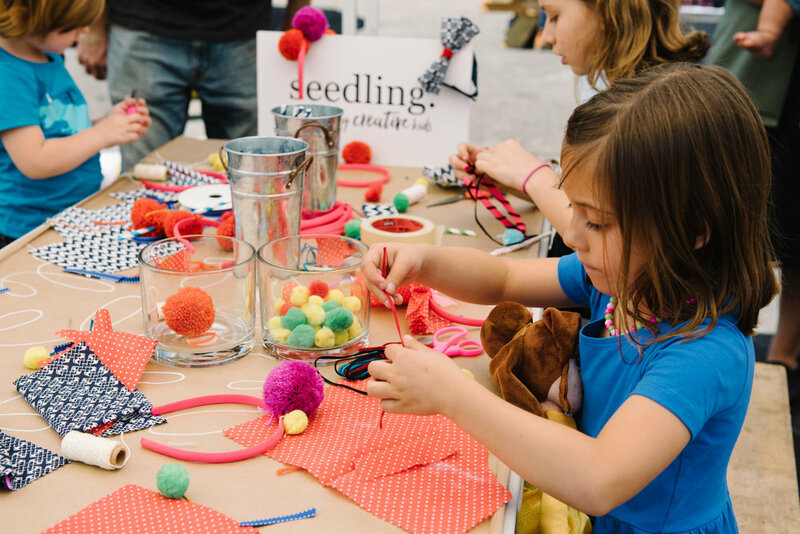 (Our littleone were big fans of Amazebowls.) 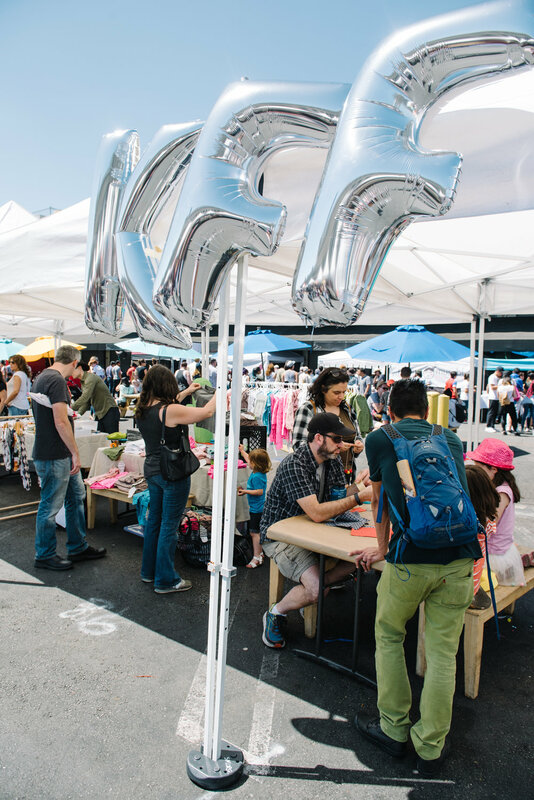 Check out photos from the day above, and stay tuned for news on where KFF will pop up next!